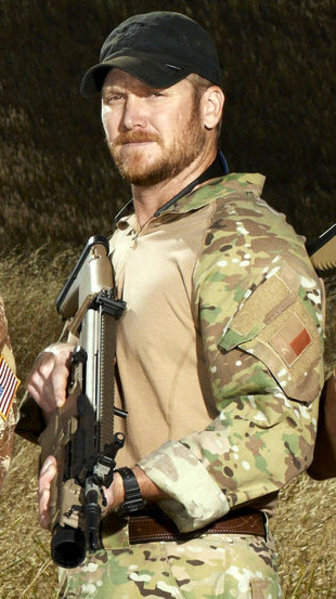 So many of us were deeply saddened to hear of the tragic and untimely death of American hero Chris Kyle. Words seem inadequate at times such as these. How do you thank someone who has willingly served and placed his life on the line in order to preserve this country’s way of life, her Constitution and until his last moment, someone who was trying to make the difference in the life of a fellow soldier? My deepest sympathies and prayers are with the Kyle family.